Grandparents hold a most valuable place in our lives. Celebrating their special day each year shows our appreciation for having caring grandparents connected to our lives. National Grandparents Day takes place on the Sunday following Labor Day, this year, Sunday, September 10, 2017. Now is the time to send a GrandBox to the grandparents . 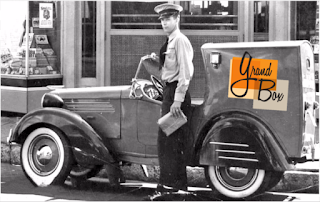 It's the perfect gift for Grandparent's Day or any day just to show how much we love them. 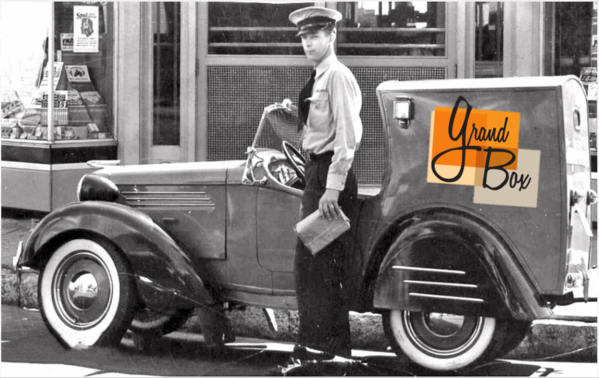 Thank you to GrandBox and US Family Guide for the courtesy of partnering to provide this exclusive promotional offer. 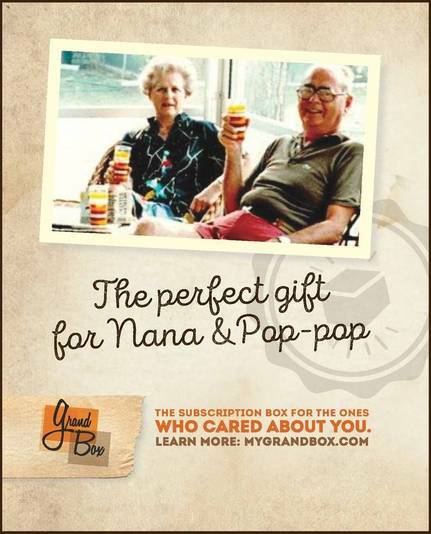 GrandBox is a monthly subscription box specially curated specifically for seniors aged 65 and up. Each box delivered can be personalized with precious family photos and a personal note to your loved ones. Gifting a GrandBox is sure to bring joy to your loved ones.